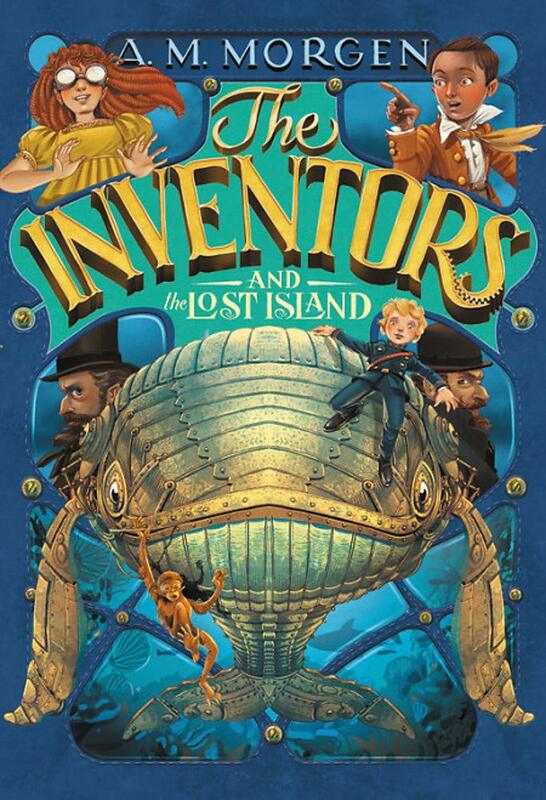 Get ready for heart-pounding action, nefarious mysteries, and hijinx galore in the thrilling, clever sequel to The Inventors at No. 8! As the one-time unluckiest boy in London, George, the 3rd Lord of Devonshire, knows better than to overlook something as suspicious as a secretive new neighbor. And George was right to be wary--this new neighbor turns out to be Don Nadie, the head of the nefarious Society of Nobodies, and a man just as villainous as he is mysterious. Almost overnight, George finds himself framed for attempting to assassinate the king (a crime he most assuredly did not commit) and once again on the run with his best friend Ada Byron, the future Countess of Lovelace. Together, they must navigate the high seas in Ada's latest invention, a submersible mechanical whale, all while trying to stay one step ahead of Don Nadie and the Society. Because even though George may be a gentleman, there's no way he's going to sit idly by while Don Nadie ruins his family name and takes over the world. In this charming and brilliant sequel, author A.M. Morgen raises the stakes and expands a humor and heart-filled world sure to appeal to fans of The Mysterious Benedict Society and The Inquisitor's Tale. Eric Young is the first child android to be trialled in society, but he doesn't know that. He does know that he's just moved to Ashland from New York City, so it's important that he makes new friends. 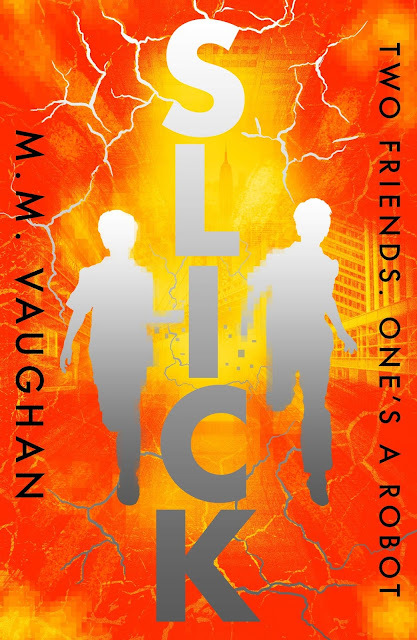 Not just any friends, but the right kind, the kind that would be interested in skateboarding and the new Slick trainers his Uncle Martin sends him. He's already growing his social media presence, but he knows it's important to make friends in the real world too. Danny Lazio doesn't have any friends, but he doesn't care about that. 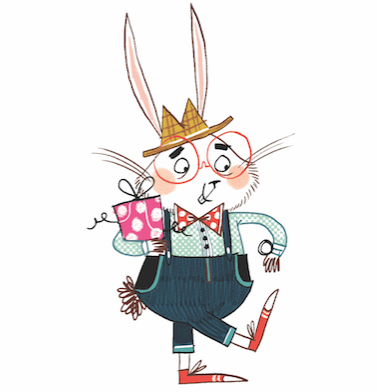 He would rather not be friends with someone like Eric, who's had seemingly everything handed to him. But when Eric takes an interest in Land X, Danny's favourite online game, Danny thinks he might have found a real friend... if he can figure out the mystery behind Eric's sudden disappearances and strange lifestyle. As their friendship grows it becomes harder to ignore the weird events that happen around Eric, from weekly 'dentist appointments' to inexplicable medical mishaps. But uncovering the truth is an act that might cost them both as powerful forces soon move in around them. 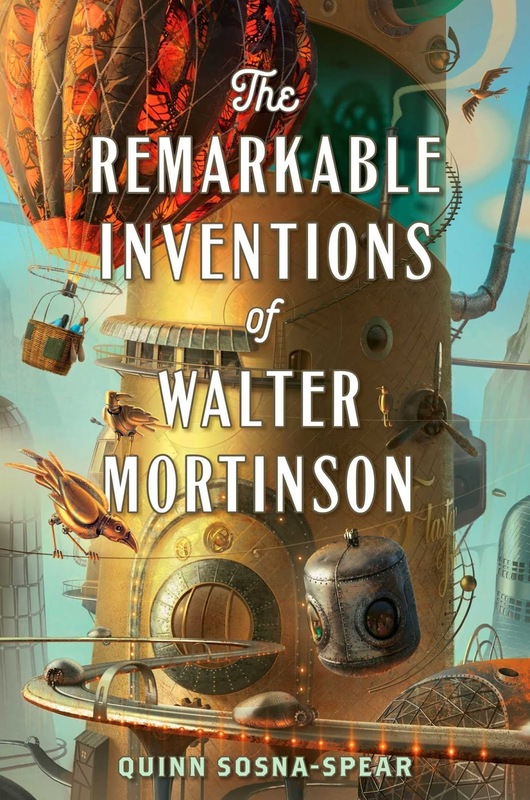 In the humdrum town of Moormouth, Walter Mortinson’s unusualinventions cause nothing but trouble. After one of his contraptions throws the town into chaos, Walter’s mother demands he cut the nonsense and join the family mortuary business. Walter runs away in the family hearse along with Cordelia, the moody girl next door with one eye and plenty of secrets. Together they journey through a strange landscape of fish-people, giantess miners, and hypnotized honeybees in an adventure that will not only reveal the truth about Walter’s past but direct his future. 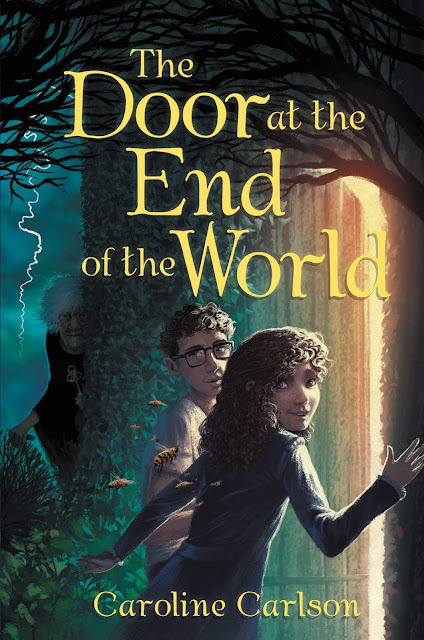 What begins as a rather unremarkable Tuesday quickly turns to disaster when Lucy, the Gatekeeper's deputy, discovers that her boss has vanished and the door connecting Lucy's world to the next world over is broken—and it all might be Lucy's fault. To save the Gatekeeper and set things right, Lucy must break the rules for the first time ever and journey with an otherworldly boy, a suspiciously sneaky girl, and a crew of magical bees into the seven worlds beyond her own. But Lucy isn't the only one breaking the rules. As dangers gather around her, she learns she's up against a sinister force that's playing with the delicate fabric of time and space, no matter what the deadly costs or consequences. Lucy's never had to save the world before—and now, somehow, she's got to find a way to save eight of them.